Dr. Scott Maughon, orthopaedic surgeon with Emory Orthopaedics, Sports & Spine, is the team physician at Northview High School. A native of Atlanta, he graduated from Lakeside High School in 1977. He earned his Bachelor of Science in biology from the University of Georgia in 1982. He was awarded his medical degree from The Medical College of Georgia in 1986 and began his orthopaedic career by completing his orthopaedic residency in Atlanta at the Georgia Baptist Medical Center in 1991. 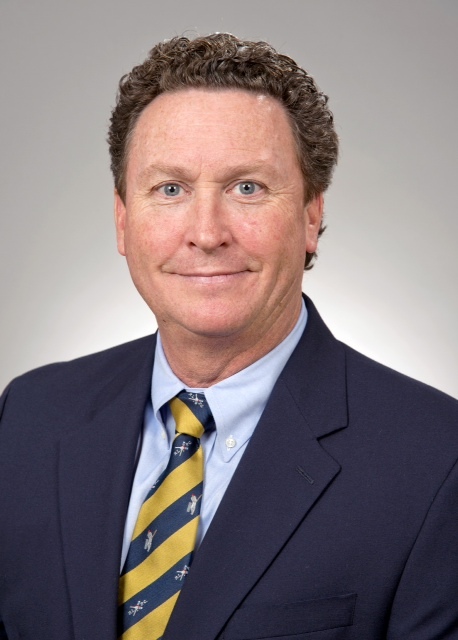 He furthered his orthopaedic career by completing his Sports Medicine Fellowship in 1992 at the famed Alabama Sports Medicine Institute under Drs. James Andrews and William Clancy. Dr. Maughon has authored several book chapters and research articles related to orthopaedic sports medicine. Dr. Maughon has been a vital part of the Gwinnett and Johns Creek community for over 20 years. Dr. Maughon specializes in arthroscopic knee and shoulder surgery, Tommy Johns surgery in the elbow, fracture care, and total knee replacements. He prides himself on being an orthopaedist who enjoys taking care of his community. Dr. Maughon is married with 2 children. He enjoys serving in his church and as a coach to his kids.